Website Design Gillingham. Are you looking to re-launch your brand on the web, or are you starting a new business in the Gillingham area? Stellasoft is a local Web Design and Development agency which works in the Gillingham area, with our focus on superior website design, and revenue generation we will ensure you won’t be disappointed with the result. We create our websites from scratch, implementing the newest web technologies, designing your website to stand out from the crowd and giving you that superior edge in the market. We have created over 350+ websites for a range of different businesses in Gillingham, we craft everything from brochure websites, landing pages, eCommerce sites, whatever you are looking for, we have the technical talent to deliver. Stellasoft has over 20 years experience in designing, developing and optimising websites, we have a track record of not only building websites, but building businesses. 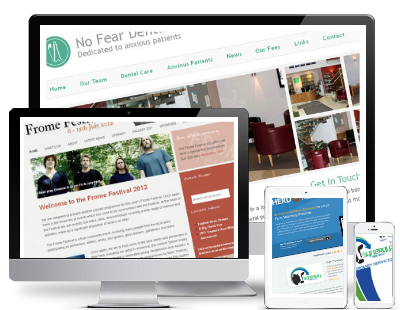 If you are looking for a new website design in the Gillingham area, pick up the phone and call us to discuss your requirements, or you can contact us through our contact form.